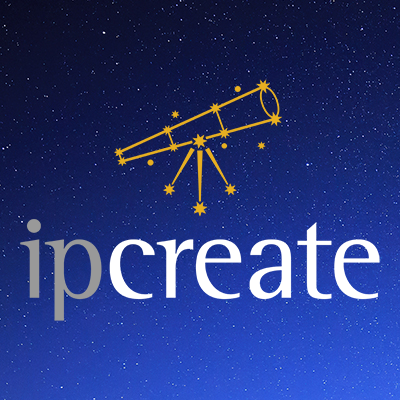 Founded in 2012, ipCreate will continue to provide industry leaders in the US, Europe and Asia with on-demand patented inventions at the chokepoints of disruptive market change, with the patents themselves and related landscape opportunity systematically vetted by AOP’s global network of prior art researchers adding to quality assurance. With poor quality patents a growing burden on business and the subject of mounting challenges by the courts and the U.S. Patent and Trademark Office (USPTO), the integration of patent quality control processes early in the invention process is expected to fill a vital customer need. 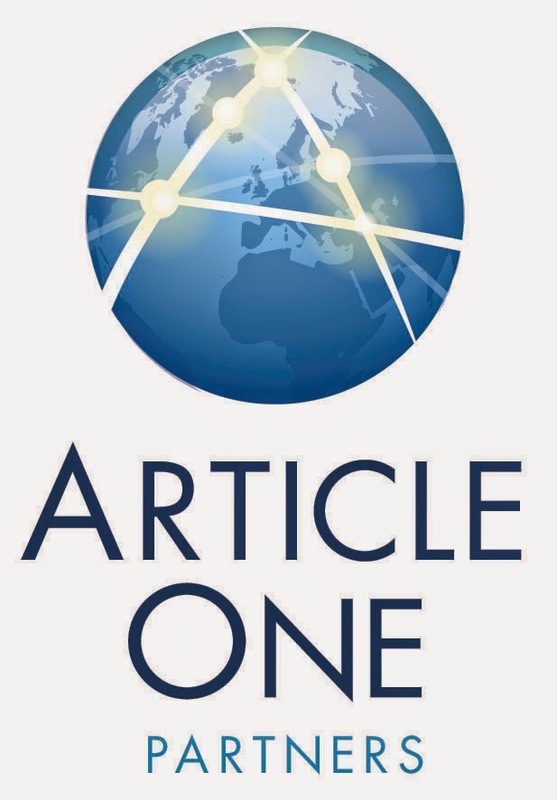 Article One Partners brings much to the table. "The merger is expected to provide a number of strategic benefits including the ability to leverage AOP’s existing customer base, strong “white-hat” branding, enhanced patent intelligence, patent quality services and increased depth in executive leadership through the addition of Marshall Phelps and the AOP management team." The board of directors and the advisory group is impressive, including Marshall Phelps, Jr., John Cronin, Peter Holden, Robert Armitage, Ruud Peters, David Kappos and Mike Brochu. The leadership team is also a distinguished group. So, the game is not so much about amassing patents, but strategically acquiring one or a small set of quality patents (read Alice) “at the chokepoint.” True enough, most agree that quality patents are not so much a problem; however, litigation “abuse” is something that I am sure others will complain about. But, I think this group will “work around” that problem with sensible licensing practices. Our mission is to forecast the direction of innovation in the fastest-growing new product markets and then create strategic patent portfolios in the disruptive high-value technologies driving that growth. We know first-hand that the greatest value in the IP asset class belongs to a small minority of foundational patents. By working with select leaders in industries undergoing rapid technological disruption – whether dominant players in the market or visionary startups – we will employ ipCreate’s proprietary tools and resources to identify promising innovation areas and rapidly create foundational patents at the chokepoints of looming market change. With major financial backing, we expect to fund and execute more than 100 strategic invention and IP creation projects and produce thousands of foundational patents by the year 2017. By restoring the historic link between patents and invention (rather than litigation), ipCreate also hopes to strengthen a patent system that is crucial to U.S. competitiveness. I think the merger with Article One Partners is a pretty damn good idea. Who doesn't want to wear a "white hat?" I do wonder how many of the researchers will go along with the new venture. [I have to say that I also like how they put “ip” in lower case letters and capitalize the “C” in create.] What do you think?